The Illustrated Theory of Everything: The Origin and Fate of the UniverseIn physicist Stephan Hawkin.. Illustrated Theory of Everything: The Origin and Fate of The UniverseStephen Hawking is widely belie.. 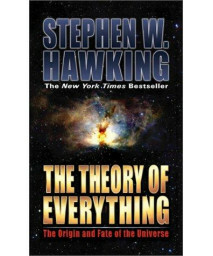 The Theory of Everything: The Origin and Fate of the UniverseBased on a series of lectures given at .. 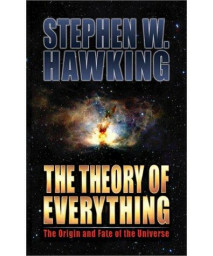 The Theory of Everything: The Origin and Fate of the UniverseThe Theory of Everything is a unique op.. 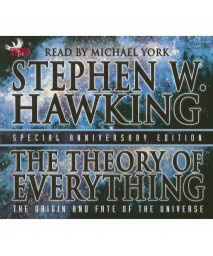 The Theory of Everything: The Origin and Fate of the UniverseSTEPHEN W. HAWKING is widely believed t.. The Theory of Everything: The Origin and Fate of the UniverseIn physicist Stephen Hawking's brillian..